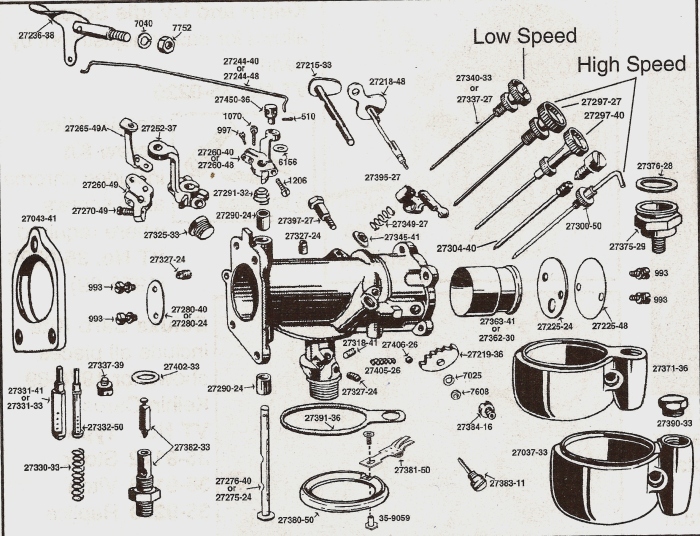 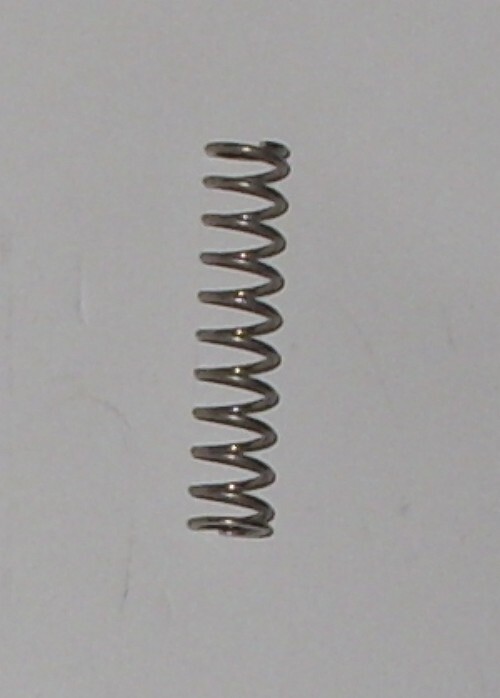 Please note - Due to the rust and corrosion problems due to today's bad gas, we are going to be switching over to all stainless steel springs and detent balls in near future. 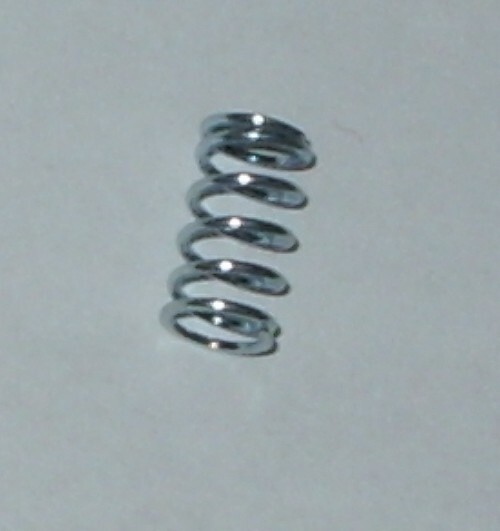 Last one you will ever need to buy ! 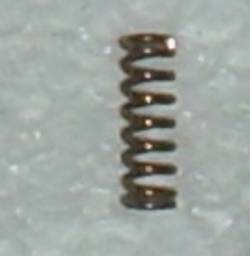 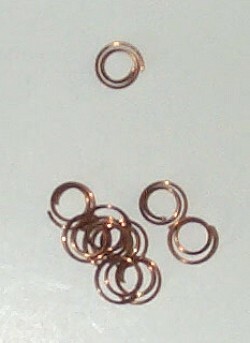 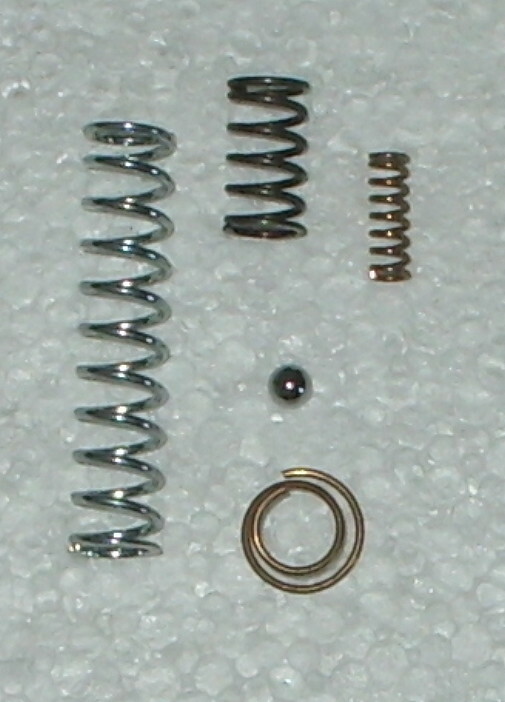 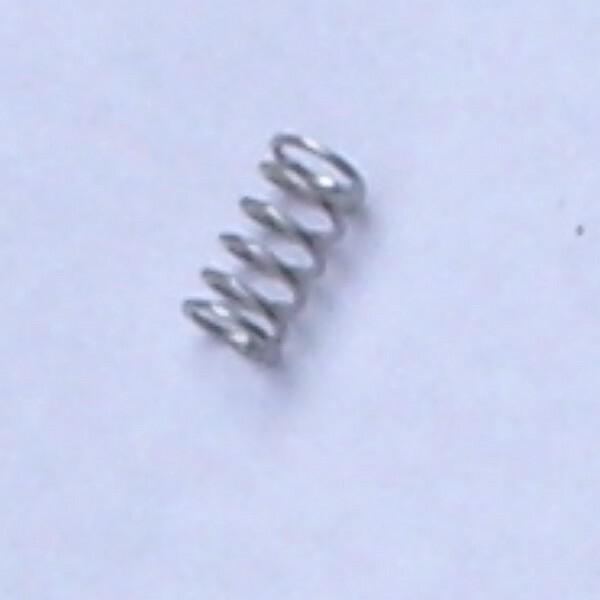 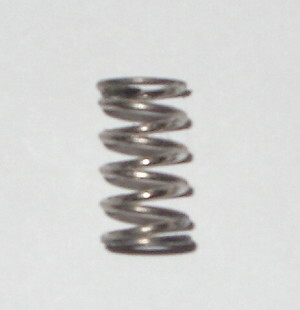 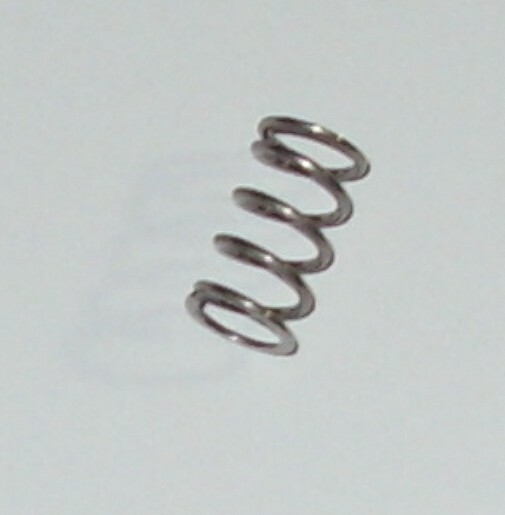 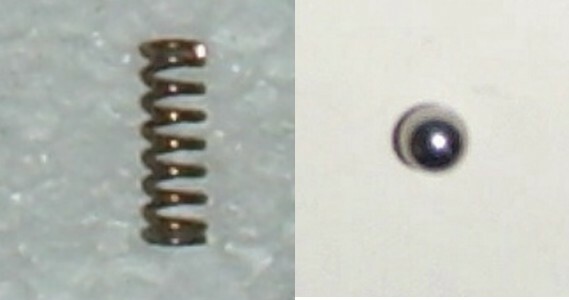 Choke Detent Spring & Ball kit.